Marijuana usage in the NBA has been a hot-button issue this season, with people like Steve Kerr and Phil Jackson weighing in. Essentially, as weed becomes legalized in more and more states, and normalized throughout society, it becomes more attractive to professional athletes as a non-addictive painkilling option. Because that’s the key; the league is fine with prescribed narcotics, some of which can be highly addictive. “The Players Association, they need to talk about that with the NBA, because there’s a lot of science behind it . . . because we’ve been through a ton of injuries. “I played with players — I’m not going to name names, of course I’m not, I’m not that kind of dude — I wanted them to actually smoke, they played better like that. … It brought them down a little bit, helped them focus in on the game plan. I needed them to do that. I would rather them [smoke] sometimes than drink,” he said. 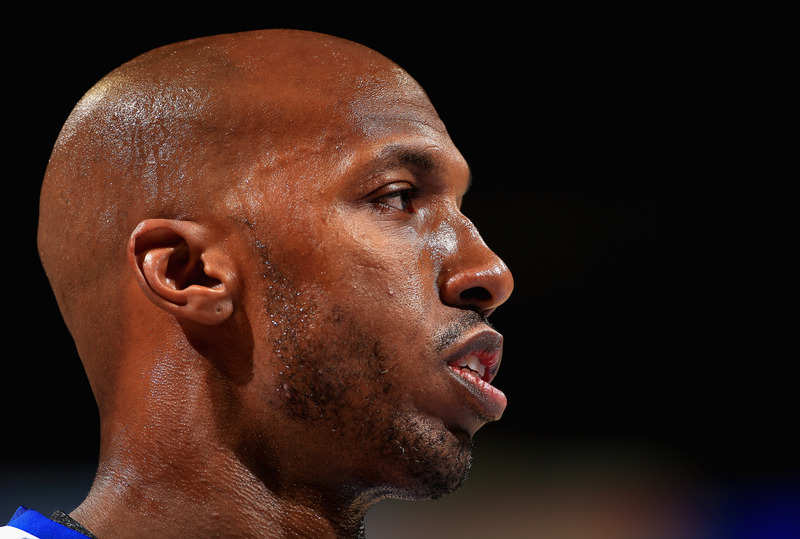 Billups also overlapped with Birdman in Denver for a few seasons, so that’s another solid option. This seems like a potential frontier during the next round of CBA negotiations; by then, it’s possible more states will have legalized marijuana as well. Though it’s also possible that the next presidential administration will revert to a stricter stance on the enforcement of federal drug laws regarding marijuana. In any case, it’s always interesting to hear about the realities of daily life for professional athletes.